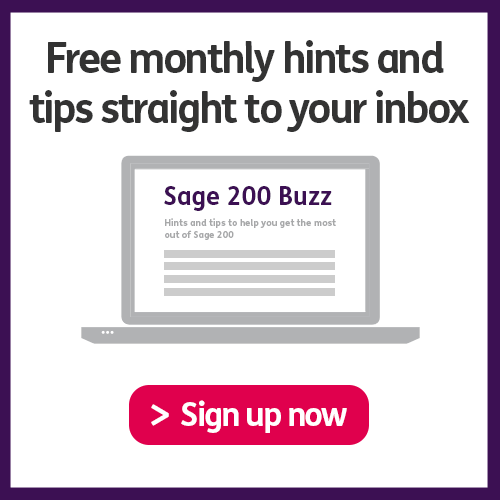 Join Hannah Munro and Mark Armstrong out on the road as they find the opportunity to record this edition of the Sage 200 Buzz podcast. Continuing with this month’s theme of Payment Processing, sit back and relax as they take you through the itinerary of Banking in Sage 200. 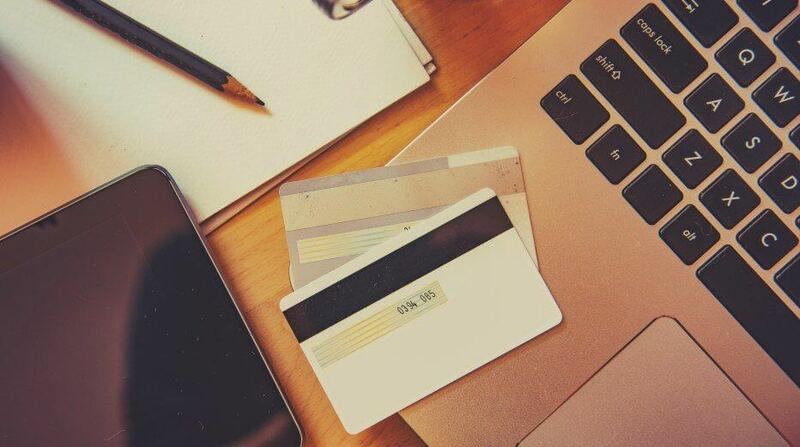 They’ll guide you through the steps taken to set up your eBanking accounts, process your electronic payments, then finally tell you how to get the most out of your banking experience with Sage 200. In the add-on review section, Hannah and Mark give you the lowdown on Bank Feeds feature of the Sage 200 services extra. While this isn’t technically an add-on in of itself, they inform why it’s a great feature to have if you’re serious about Sage 200 Banking. Featured Report – Supplier Payment Group.